Now where do we go from here, I should start off by saying I am shooting for a tomorrow launch around 1 PM EST. So, Crackpack: Crackpack is on the same launcher as Modsauce so you wont have to do anything fancy. 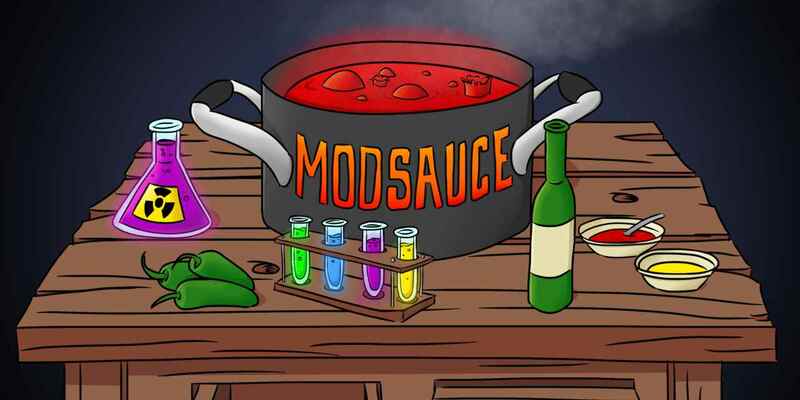 Just click and play with the same IP That we had for modsauce. Just as I said the server will be up after 1 PM Est and I hope to see you all on launch date. Thank you, Get excited and hope to see you on the new server! Thank you a TON ponch! You da Bomb! when we restart are you making the spawn set up right away or making the spawn later on as a community? Oh wow I love Morph!!! Hey ponch could you whitelist me already so I can join the server as quick as possible! but y'all are wimps and can't have anything hard in the pack, if we had my way, I would pick a pack that would make you play with all da mods in order to get just a quarry. Yeah, In my opinion I don't really want Mekanism either, and I think it would be awesome to have a pack that makes you play all mods to get a quarry. Besides on ModSauce I was the most OP person on the server in like a couple hours. nikoninjaman wrote: Yeah, In my opinion I don't really want Mekanism either, and I think it would be awesome to have a pack that makes you play all mods to get a quarry. Besides on ModSauce I was the most OP person on the server in like a couple hours. Hey there I'm GH_epic and I really like to play crackpack on the server with my friends so can you please whitelist me? GH_epic wrote: Hey there I'm GH_epic and I really like to play crackpack on the server with my friends so can you please whitelist me? Go fill out an Application. Gljs, you have to put your app on the application page m8. I'm really hesitant to even whitelist you man. You just kind of left and told us that you were bored with the last map :/ and didnt want to play.. Im feeling in the halloween spririt though so go get on ._.